We will put the team first, knowing our success is collective. When the team wins we all win. We will never put our individual success ahead or at the expense of the team. We will unanimously support collective decisions. We will build positive lasting partnerships. We will make decisions that incorporate the needs of our clients, colleagues, communities, patients, physicians, and members. We will treat every dollar as if it were our own. We will enable the missions of our clients. We will focus on opportunities rather than obstacles. We will provide solutions, not just information. We will pioneer new processes and technology. We will commit to increasing member value. We will value and encourage the sharing of new ideas. We will listen, actively seek input, and value the opinions of others. We will assume positive intent. We will recognize the efforts and achievements of others. Service is at the heart of Conifer Health’s values and our company’s culture. Our team members are dedicated to making a positive impact in the places where they live and work. Together, we commit to foster good health, combat hunger and connect humanity. 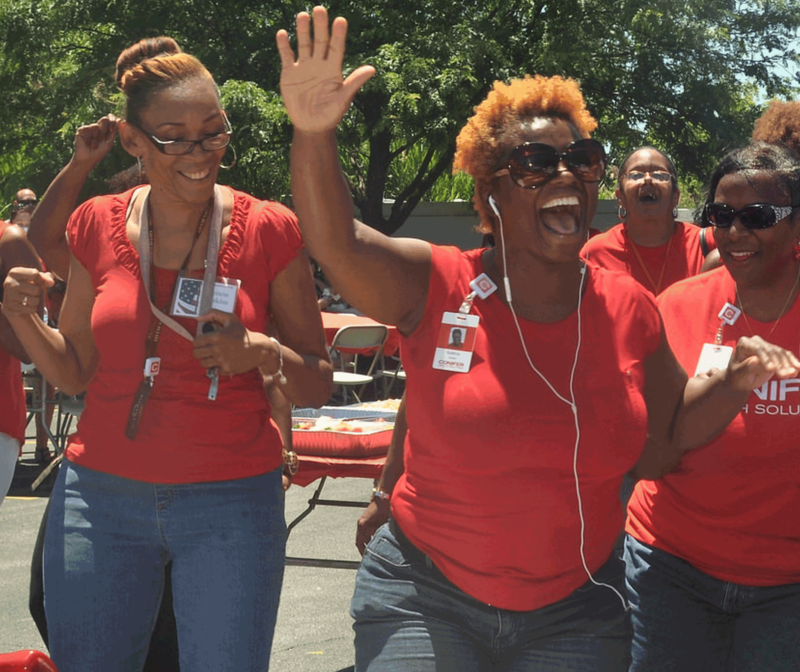 The power of local volunteerism combined with charitable giving helps build the strong, healthy communities we want for ourselves and our clients. Consumers are demanding greater transparency on cost and quality, and healthcare organizations and self-insured employers are focusing more on wellness and prevention. Achieving market leadership requires excelling at reimbursement competencies and risk-based capabilities. Aligning with a proven partner with deep expertise in health system reimbursement and risk-based administration can accelerate success and improve your patient, operational and financial outcomes. We’re experts at the business of healthcare. But what truly sets us apart is how we deliver revenue cycle management and value-based care services. 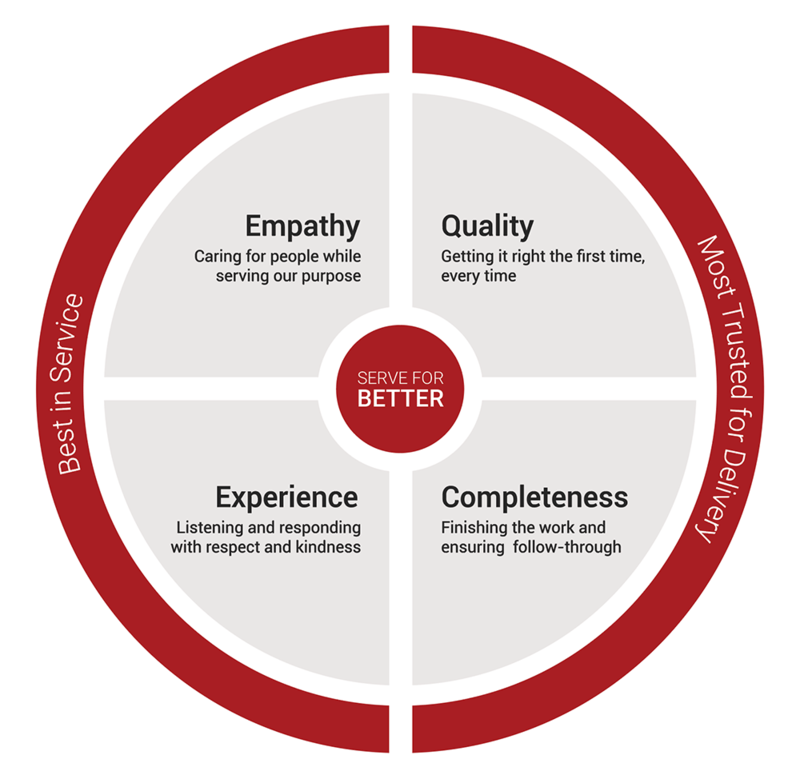 Serve for Better is a simple, but powerful mindset for how all of our team members act toward any patient, client, or fellow team member. Serve for Better means we are focused on Empathy, Quality, Completeness and Experience. We challenge our team members to understand and comply with applicable laws and policies; and to adhere to the highest standards of ethics and integrity on behalf of our clients and Conifer Health. Our Culture of Ethics and Compliance makes us a valuable business partner and employer.